Courtney Robertson is passionate about real estate and helping her clients - whether they are selling or buying a home. 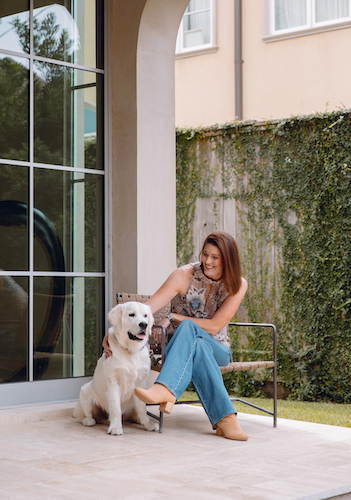 As one of the first agents of Compass Houston, she enjoys taking on challenges and thinking outside the box to problem solve on behalf of her clients in today’s ever-changing world of real estate. Named one of Houston Business Journal’s Top 25 Residential Realtors, Courtney brings over 14 years of real estate experience and a track record of extraordinary results. She credits her success to the hands-on approach she brings to each of her listings. From home staging and decluttering to arranging painting and repair projects, Courtney positions each home optimally - allowing her to craft strategic marketing campaigns tailored to the unique selling points of the home. And as a fourth-generation Houstonian, Courtney knows her city. Her extensive market knowledge includes Briargrove, Tanglewood, Memorial, West University, Briarcroft, and River Oaks. Courtney earned a degree in public relations from Southern Methodist University. 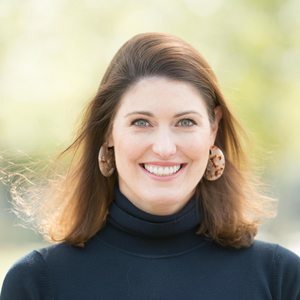 Very committed to her community, she serves as a board member at St. Francis Episcopal School and is involved at St. Martin’s Episcopal Church, the Pi Beta Phi Alumnae Club and Kids Meals. Courtney is the mother of two beautiful children - a daughter and son. In her free time, Courtney enjoys spending time with family and friends in the country.